This is the first in a 12-month programme of one-page advertorials in leading home interest magazines. Next month we tackle carpet and asthma in Ideal Home. The campaign will address key consumer issues such as carpet and health, underfloor heating and the benefits of buying from independent retailers. 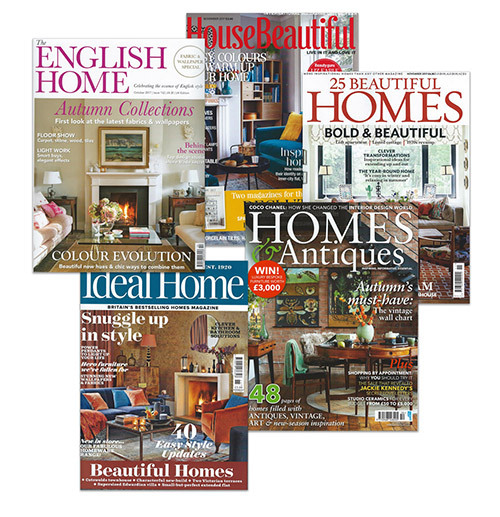 Magazines on the roster include Ideal Home, Your Home, Homes & Antiques and The English Home and we will be reaching a combined readership of 2 million. Our campaign deliberately sets out to tackle some of the major issues facing consumers when they buy carpet. This marks a bit of a change but no one else can independently comment like us.